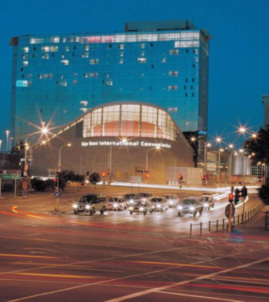 The Oral Hygienists' Association of South Africa (OHASA) proudly hosted the 19th International Symposium on Dental Hygiene held at the Cape Town International Convention Centre in South Africa between the 14th and 17th of August 2013. The theme for this Symposium was: Oral Health - Vital link in achieving total health. 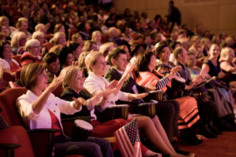 This event was attended by 615 registered delegates from 30 countries providing another golden opportunity to continue a mutually beneficial alliance to achieve the shared goals of complete health care. In addition there were 88 representatives from 31 Medical and Dental Trader Companies giving a total of 703 attendees at the event. 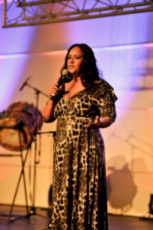 Embassy Conferences & Events was appointed as Professional Congress Organiser (PCO) in order to assist with the planning and execution of an event of this magnitude. I also wish to thank Angela Fundak, Leah Littlejohn and Sue Aldenhoven for their valuable support, input and guidance during the planning process of this event. 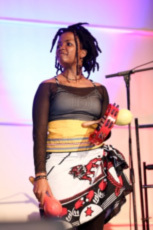 An electric atmosphere welcomed each and every person from around the globe when they arrived at the Cape Town International Convention Centre to attend the Opening Ceremony on Wednesday night 14th of August 2013. A spectacular IFDH Country Members' Flag Ceremony started the evening with unforgettable memories and a lot of excitement! 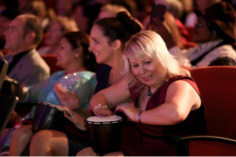 This was followed by proud 'Out of Africa' entertainment plus an interaction drumming session with the attendees to experience the South African rhythm and to discover, share and enjoy warm and true South African hospitality. 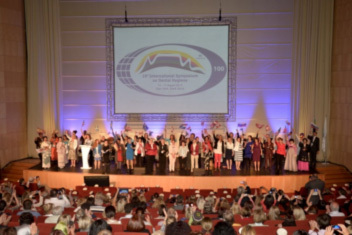 Thereafter, the audience was addressed by Stella Lamprecht (OHASA President), Marie Ferreira (Chair 19th International Symposium on Dental Hygiene) and Maria Perno Goldie (IFDH President), who declared the Symposium open and invited all delegates to the Welcome Reception for drinks and canapés as attendees walked the floor of the exhibition. Four parallel sessions were offered over three days with outstanding quality and a range that were of great interest and benefit to all health care providers and to each and every delegate who attended. All these sessions were a true reflection of the global profile of the IFDH as well as the diverse practice profile of dental hygienists around the globe and focused on all aspects of dental hygiene practice to uncover the vital role of dental hygienists as primary health care providers in complete health care. All sessions ran extremely well. The scientific programme also supported the approach recommended by the World Health Organisation (WHO) that prioritises evidence based practice. All sessions attracted Continuing Professional Development (CPD) credits, which is a requirement of all health care practitioner registration at the Health Professions Council of South Africa (HPCSA). 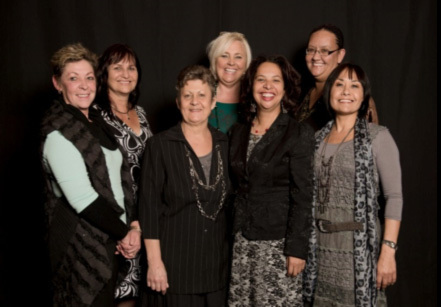 A complete CPD solution was provided by Medical Practice Consulting (MPC) to all delegates of the 19th International Symposium on Dental Hygiene in Cape Town from 15th to 17th August 2013. These included registration at the physical event and issuing of a CPD certificate electronically to their official Professional Health Care Council and track their CPD point status, free of charge. 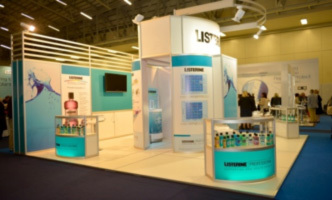 Twenty four poster presentations were submitted by delegates worldwide and displayed in the exhibition hall. 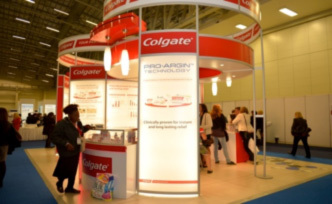 An associated Dental and Medical Industry Exhibition, managed by the Dental Traders Association of South Africa (DTASA), ran in conjunction with the Symposium, which offered exhibiting companies and organisations the opportunity to showcase their products and services to an international audience of highly focussed delegates. 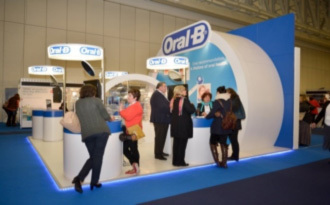 Various main sponsorship packages, including complimentary exhibition floor space, and other additional sponsorship opportunities were available to companies and organisations to demonstrate their support for the dental hygiene profession as well as offering exposure to a high profile audience. In addition, as part of the various sponsorship packages available, space and location was a key feature of the sponsorship packages available. In effect the higher the sponsorship the better location of the exhibition booth available. 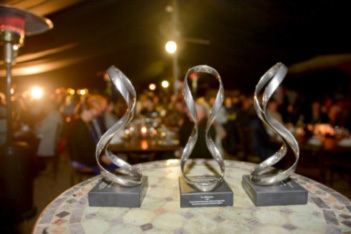 The Gala Dinner with Sunstar was held at Moyo located on the Spier Wine Estate in Stellenbosch. With valuable support and generous sponsorship from Sunstar - 'The Great Star of South Africa', this quality event was a great success and delegates experienced a truly unique modern sophisticated African evening with coal fire and seafood to a wide range of meats being cooked the traditional South African way, plus "potjiekos" and other delicacies. 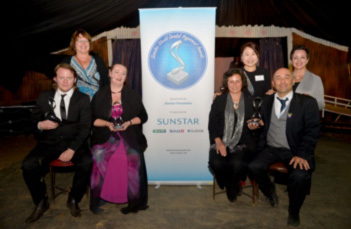 The prestigious World Dental Hygienist Award Ceremony was held during the Gala Dinner, which was the highlight of the evening. 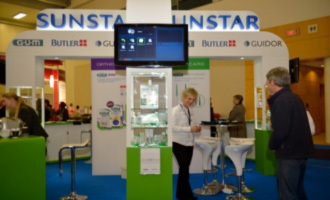 The International Federation of Dental Hygienists (IFDH) has been the grateful beneficiary of the tremendous generosity of the Sunstar Foundation who has provided valuable support to continue the development of the IFDH and the cornerstone of this support is the provision of the World Dental Hygienists Awards that has become a significant component of the recognition for dental hygiene practice. This tri-annual award provides an opportunity to raise the profile of research excellence and optimal standards of health care on a global platform. 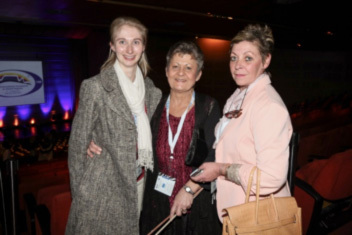 The World Dental Hygienists Awards also elevates the IFDH and its members to a desirable level of recognition within the diverse spectrum of oral health professionals. The Award has become synonymous with professional excellence and gained well-deserved reverence as a valuable addition to any resume. 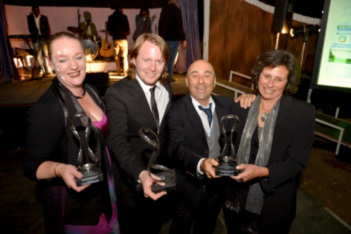 Congratulations to the 2013 recipient: Ms D E Slot, Mr M Rui Araújo and Mr T Blom. Apart from all the rain that evening, everybody had a fabulous time and great fun with old friends and colleagues across the globe! 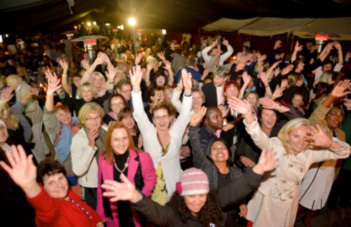 The key to this event was the number of registered delegates. 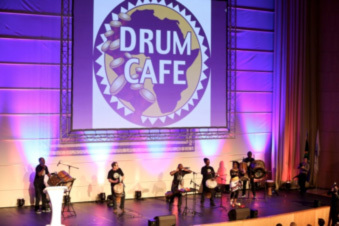 However, although less than 1000 delegates attended the meeting and no sponsorship could be secured for some of the social events, OHASA still managed to generate a small profit from hosting this prestigious event. It was a great honour and real pleasure to host the 19th International Symposium on Dental Hygiene in our beautiful country. 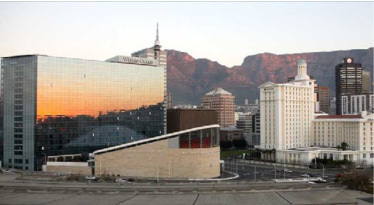 On behalf of the Local Organising Committee, OHASA and South Africa, I wish to thank each and every registered delegate, speakers, session chairs, main sponsors, MPC, DTASA, exhibitors, PCO and all other role players for their attendance, contribution and participation in making this prestigious event a great success!